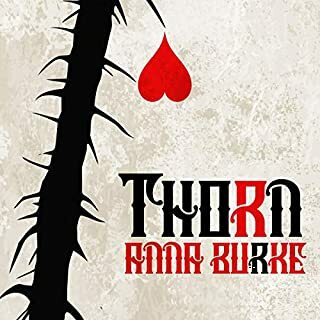 I wish I could write a review as amazing and well written as this book deserves alas I am not Anna Burke whose descriptive imagery and character development transported me into this story and I did not want to leave nor did I want the story to end. There was self discovery, empowerment, loss, love, sacrifice, redemption, action, and so much more. This was my first time listening to Annette Romano narrate, she did a fantastic job and I loved the brogue she used for The Huntress. I will without hesitation listen to her again. 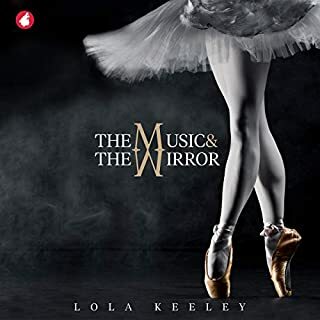 This is a book and audiobook not to be missed! Fabulous Dialogue, quirky friends, believable attraction and chemistry with some blue collar Hoosier hometown life. 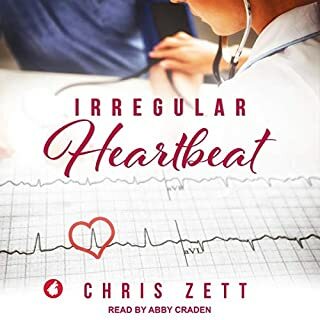 It all blends together for another great book by Ann McMan (and Salem West) and of course Christine Williams does a fabulous job (as always) in her narration bringing the story to audio-life. 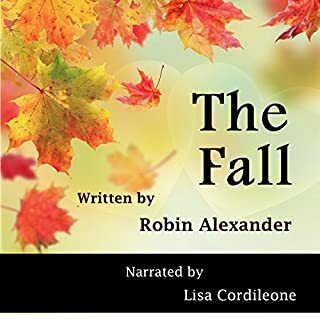 Robin Alexander once again delivers a family that puts the Fun in dysfunctional! Ethan & Inez were hilarious between the crossdressing and smoking in the bushes and let's not even talk about the wax... they'll keep you in stitches. Sunny & Noel have a great romance with Harper and Lydia trying to outdo them in that category. 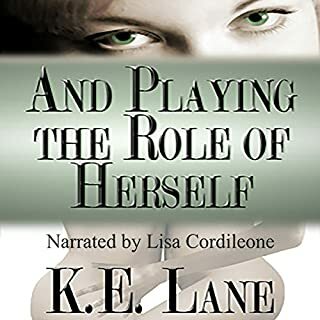 All around good book with a great narration by Lisa Cordileone! While I enjoyed the other 3 books more than this one, this was still a good read. 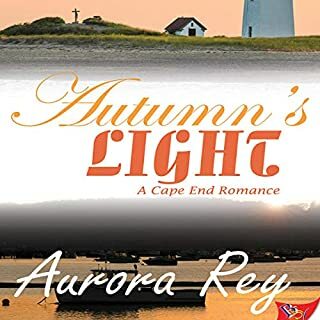 Aurora Rey is a talented author and Hollis Elizabeth did a great job narrating this book, I had a harder time getting into this book and actually stopped and read quite a few other books before coming back to finish it as I wasn't as invested in Mat and Graham's romance and story as I was with Lia & Alex, Emerson & Darcy, and Nora & Will. I'm saddened there aren't more seasons in Cape Cod as the series as a whole was wonderful. 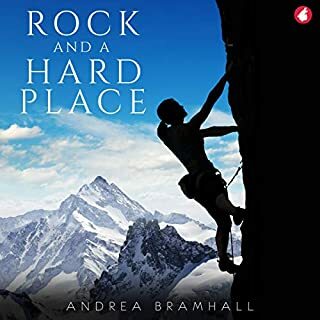 While Andrea Bramhall writes very well, I think perhaps I was expecting a little more adventure, as was in the prologue and at then end of the book, the middle of the book simply didn't wow me. 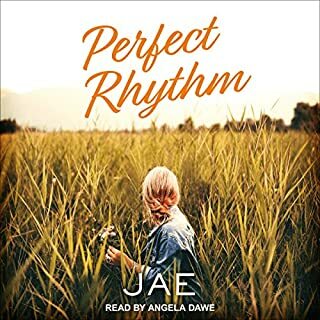 There were a few too many misunderstandings and insecurities that seemed to go on a little too long for me and a lack of action until the end, though it was still an enjoyable book, I probably won't be re-reading. Nicola Victoria Vincent did a fabulous job with the narration and I do look forward to reading more of Bramhall's work in the future. Wonderful celebrity romance with great chemistry and fabulous secondary characters and a storyline that kept me interested all the way through. Lisa Cordileone did a great job narrating.